After qualifying as a solicitor in 1996 Owen practiced in courts and tribunals all over Scotland. In 2004 he obtained a Masters in Human Rights Law and left the solicitor branch of the profession to call to the Bar in 2011. 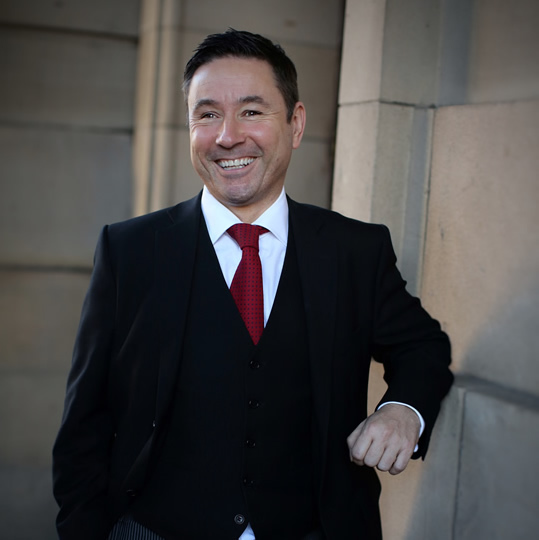 Frequently instructed in criminal cases all over Scotland at first instance, appeal and Proceeds of Crime actions, he has built a reputation for thorough preparation and presentation of cases. A busy practice also includes regular instruction in Immigration cases at both Tribunal and Court of Session (both at appeal and Judicial Review) level, together with Parole Board and Employment Tribunal work. Keen litigation skills mean that Owen is also employed in professional disciplinary proceedings, Health and Safety prosecutions and Fatal Accident Inquiries.